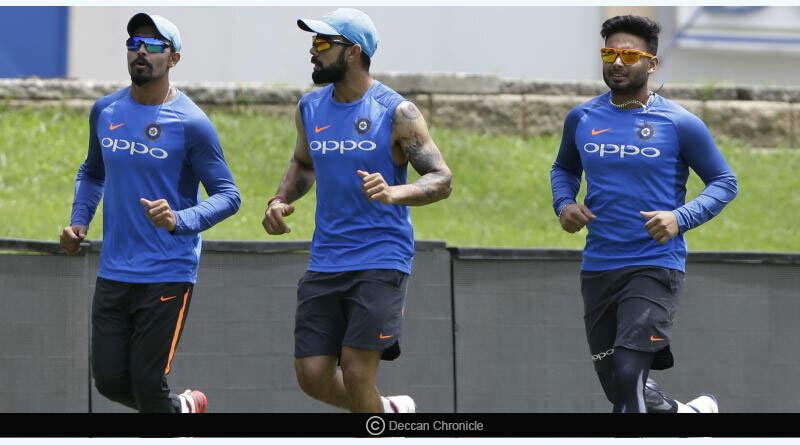 For India vs West Indies ODI, the Board Of Control For Cricket In India announced India’s 14 man strong squad for the first two one day internationals against the West Indies. The team sees the return of Virat Kohli to the side as captain. Rishabh Pant has been called up to the 50 over setup with Dinesh Karthik making way for him in the wicket-keeper batsman capacity. The first India vs West Indies ODI will be held on October 21, followed by the second in Visakhapatnam on October 24. Ever since his call up to the Indian national team in the English series, Pant has been on the selectors’ radar. With MS Dhoni’s career expected to come to an end after the 2019 ODI World Cup, the selectors and team management have their eyes on grooming the next wicket-keeper of the side Drafted into the Indian side for the test series against West Indies, Pant has delivered good performances with both the glove and bat, scoring a century in the first test to see himself earn an ODI call from the BCCI. “We all know that Dhoni will play till the World Cup but there is no harm in grooming Pant, who could be a terrific No.6 or 7 batsman, who has the ability to finish games,” a senior BCCI official privy to selection matters told PTI. Rewarded for their rick form in the Asia Cup, Ambati Rayadu and Ravindra Jadeja retain their position in the Indian line-up. Shoring the batting unit will be vice-captain Rohit Sharma, Shikhar Dhawan and Manish Pandey. Kedhar Jadhav sits out due to a dodgy hamstring problem that has troubled him for some time now. He will be available for selection for the final three ODIs against the West Indies. 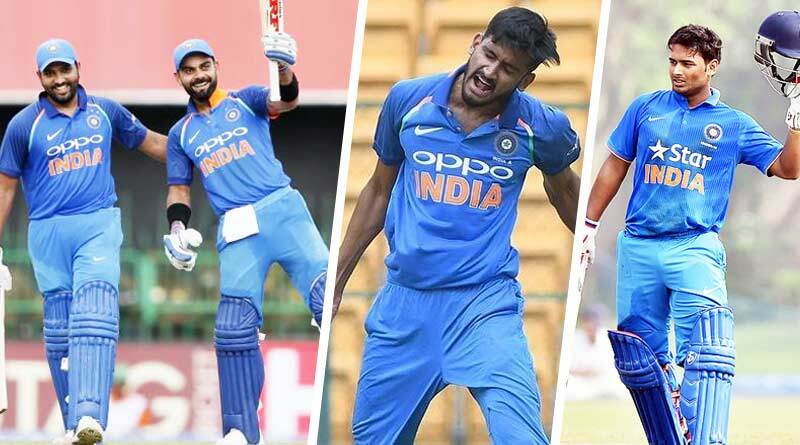 The bowling unit sees Bumrah and Kumar get an extended rest with pacers Khaleel Ahmed and Shardul Thakur getting a chance in their absence. Mohammed Shami makes a comeback to the Indian ODI team after a gap of a year and is being looked at as a third bowling pace option ahead of the Australia series and the world cup. Chahal, Yadav and Jadeja make up a formidable spin attack for the Indians.